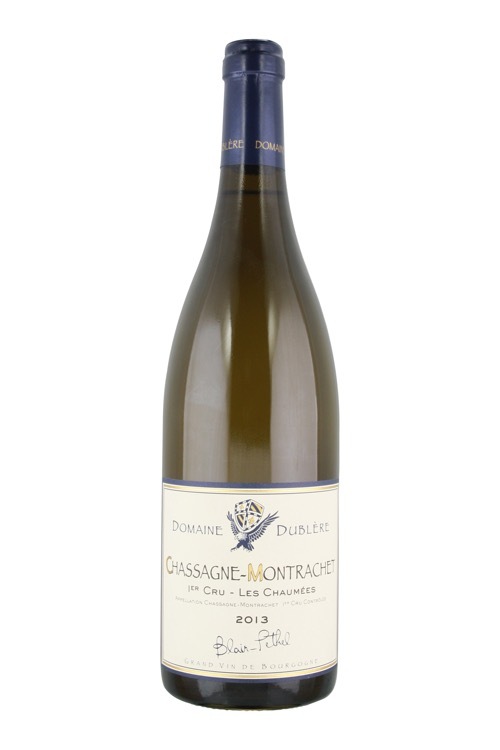 An attractively well-layered nose presents notes of petrol, resin, white orchard fruit and a hint of wet stone. There is fine intensity and once again very fine detail to the medium-bodied flavors that exhibit solid length on the linear and borderline strict finish. This should definitely benefit from a few years of cellar time to flesh out and unwind as this is presently quite tight.